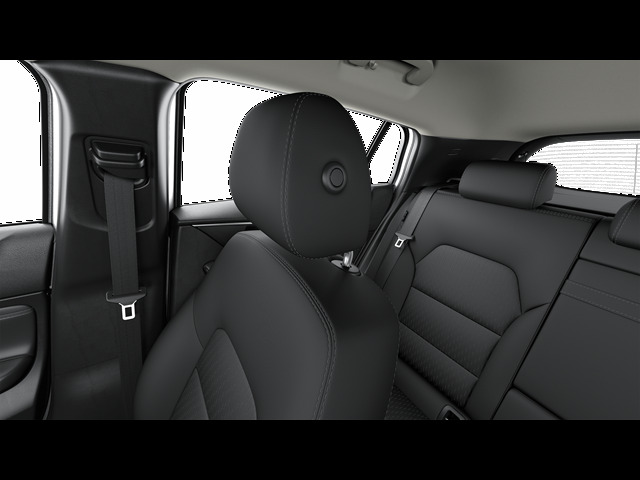 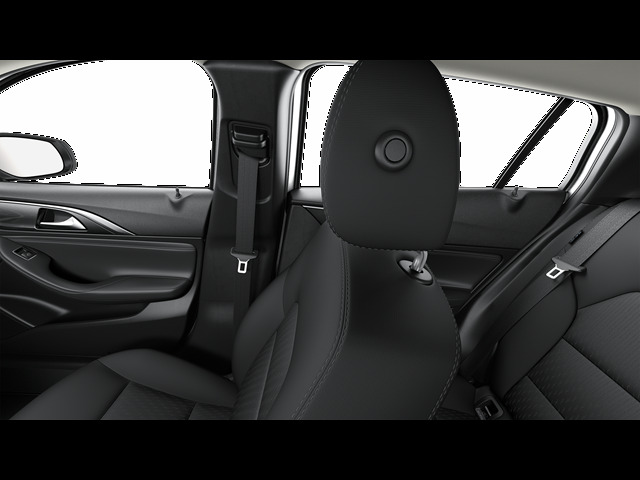 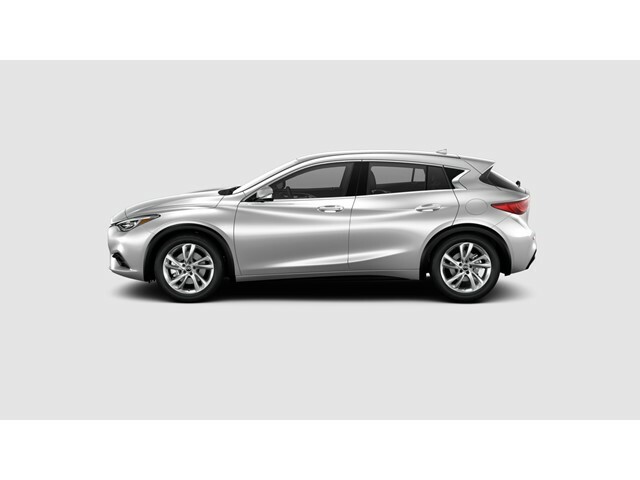 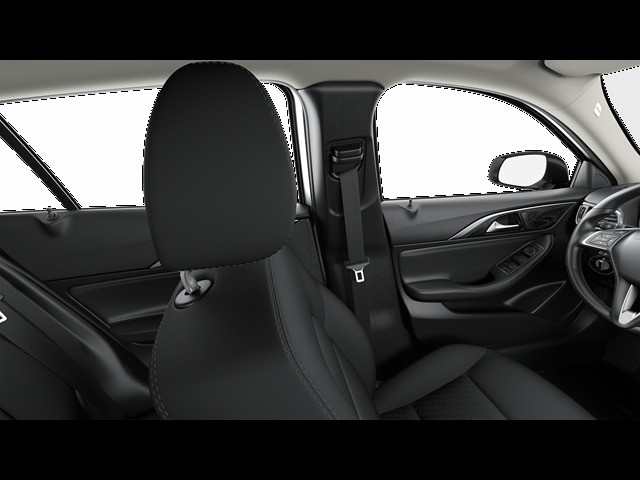 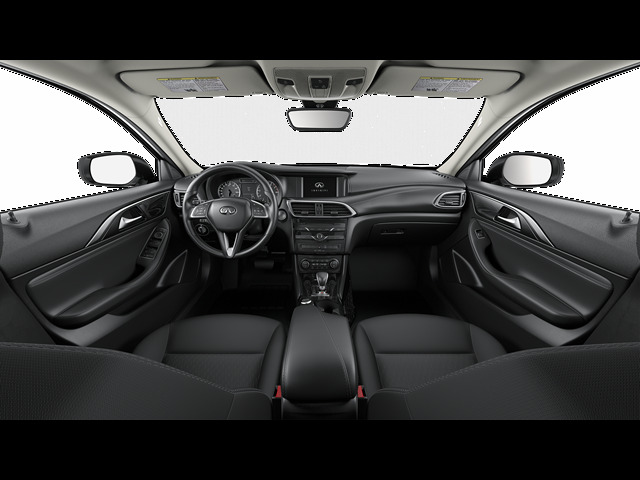 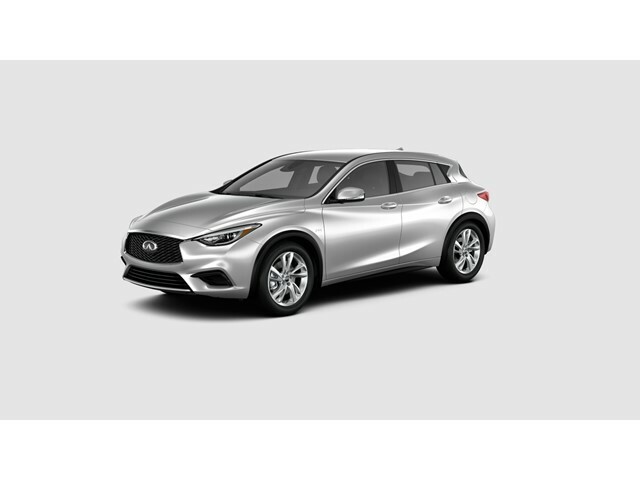 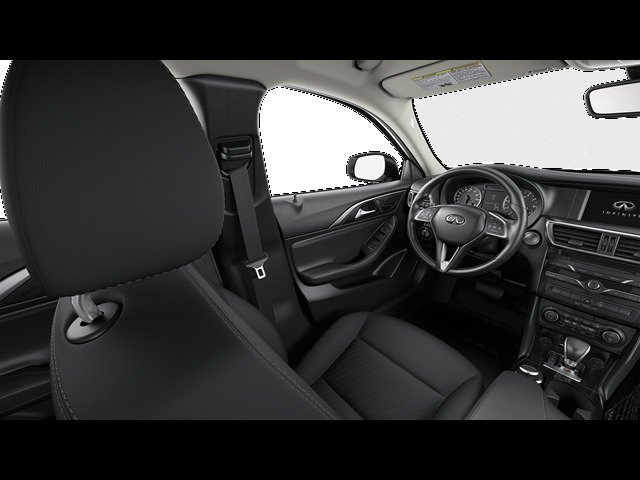 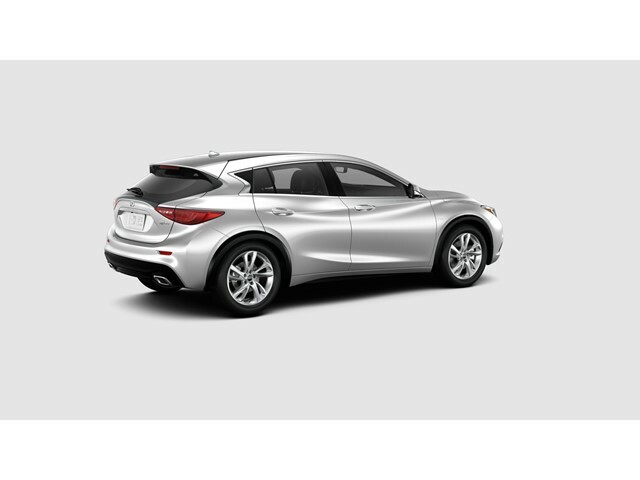 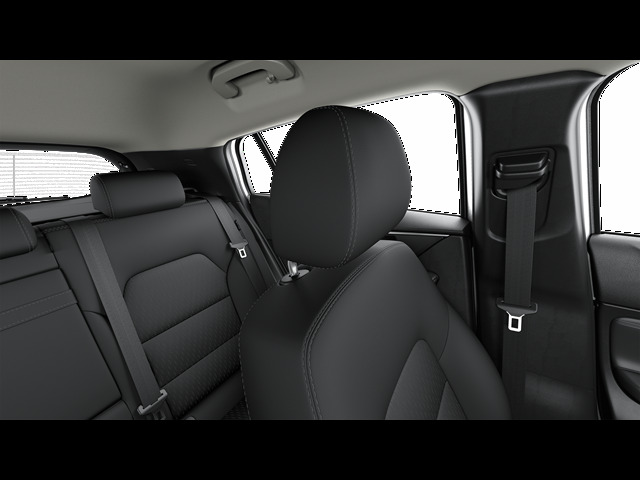 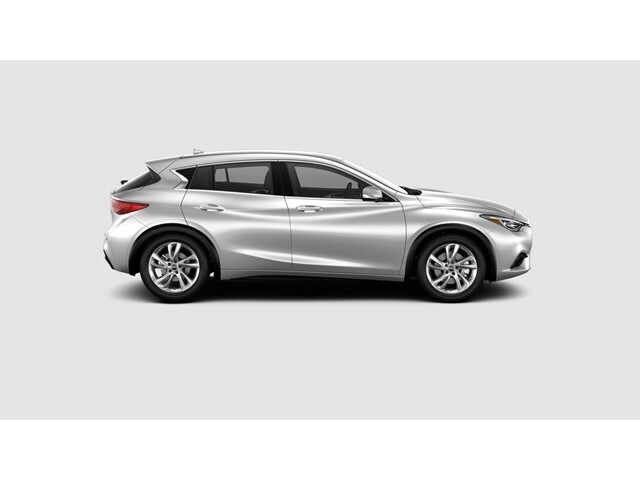 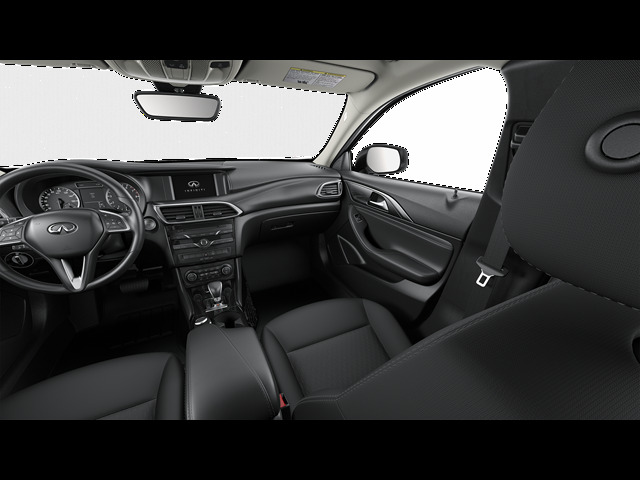 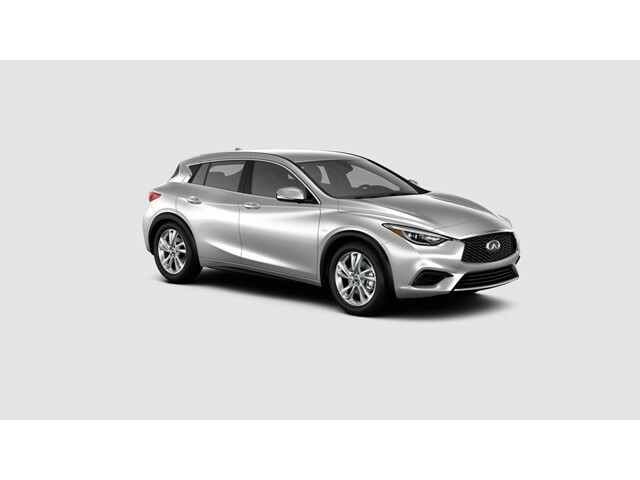 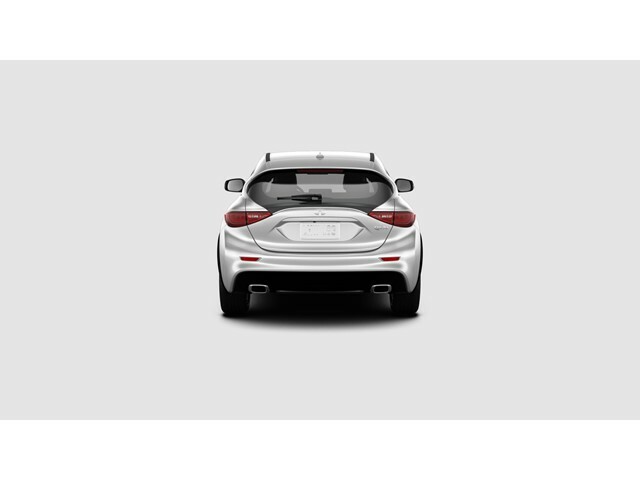 2018 INFINITI QX30 for sale serving Oxnard, Ventura & Simi Valley, CA SJKCH5CP9JA005038 - INFINITI of Thousand Oaks. 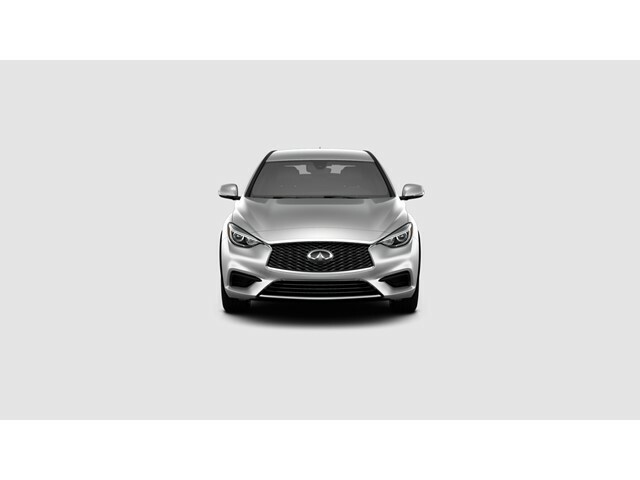 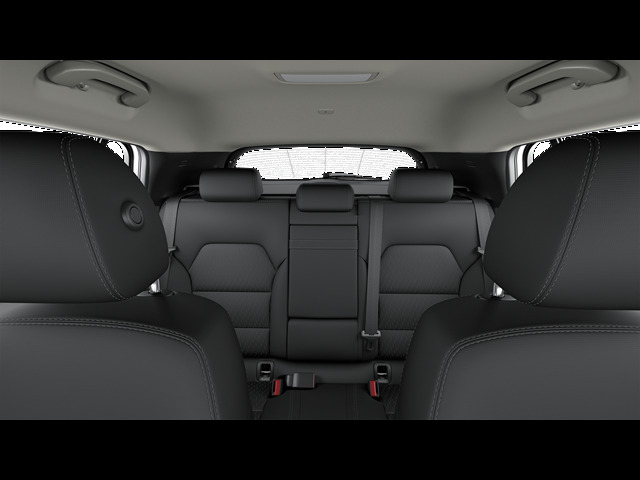 Radio: AM/FM/CD/HD/SAT Audio System -inc: 6-speakers, 2 USB ports, Bluetooth hands-free phone and audio streaming, INFINITI InTouch including 7" single screen, SiriusXM satellite radio w/90-day complimentary trial, SiriusXM Travel Link w/4-year complimentary trial access to weather, fuel prices, stocks, sports and movie times and INFINITI voice recognition Satellite radio service is not available in Alaska and Hawaii. 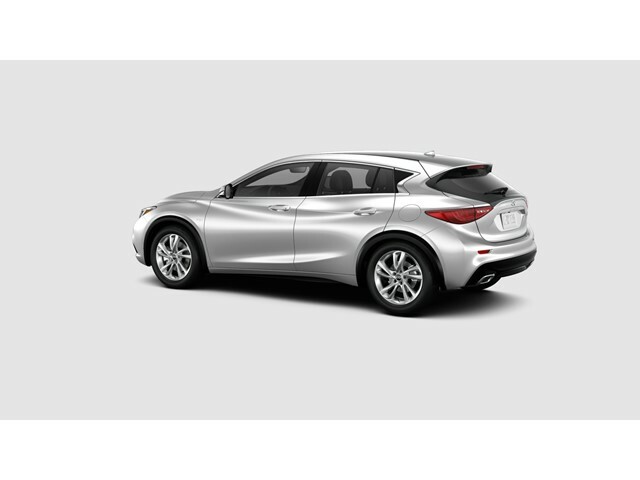 Is this 2018 INFINITI QX30 still available?